The tropical Storm Harvey really damaged the USA. It disrupted more than 17 emergency call centers, more than 300 cellular sites and left thousands of people without the internet and access to phones. Many people are made to grapple with the consequences of the hurricane alone. They can’t reach out for help or get in contact with their relatives or friends. The authority considers that Irma will cause the same scenario. This hurricane is regarded to be the most devastating storm in the history of the USA. Nevertheless, the country needs to combat this issue and slowly get ready for the accustomed mode of life. For that reason, to boost the process of getting everyone online, lots of telecom companies started using drones with the aim to calculate the amount of damage, find the places of damage and gather the necessary equipment to fix all damages. Such well-known companies as Verizon and AT&T confessed that they defer to the services of drones with the aim to speed up the recovery operations. 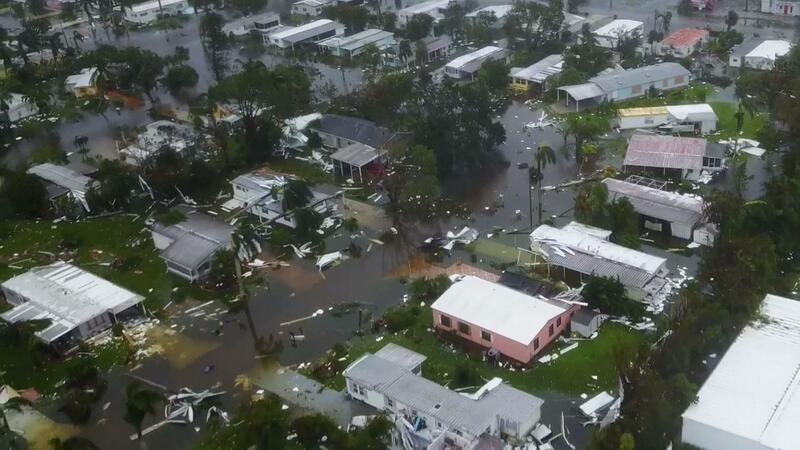 The representative of Verizon confessed that they started using drones last year when Hurricane Matthew battered the country. Drones were used with the aim to check the damages of cell towers in North Carolina. Flooding was so strong that it was impossible to send inspectors to all required sites. 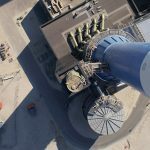 On that score, drones can provide the company with the truthful overviews of the damaged sites. Through the use of drones, they saw that one cell site wasn’t damaged and it required inconspicuous fixes. Another company, AT&T confessed that they started using drones with the aim to get their systems back up around Houston. Besides, they confessed that they were getting ready to the hurricane and kept drones outside the area of hurricane. In this case, they could start acting almost immediately after the hurricane. With the help of drones, they could get the image that depicted the state of cell towers. After that, the repair team saw what happened to them and could fix the damage faster. Drones allowed them not to risk the lives of the member of the rescue team. After the drone inspection, they could send the crew with the best equipment. Besides, footage made with drones allowed the rescue team to see what areas to avoid and find the right way to the destination point. Right now they moved all rescue teams to Florida, which is regarded to be the center of the hurricane Irma. The situation in this state is even more complex than anywhere else. To improve the quality of rescue operations, the FAA imposed particular rules for the drone use during emergencies. The detailed information about these rules was reviewed in this article. It is worth noting that except for telecom companies, lots of other ones also defer to the drone use. 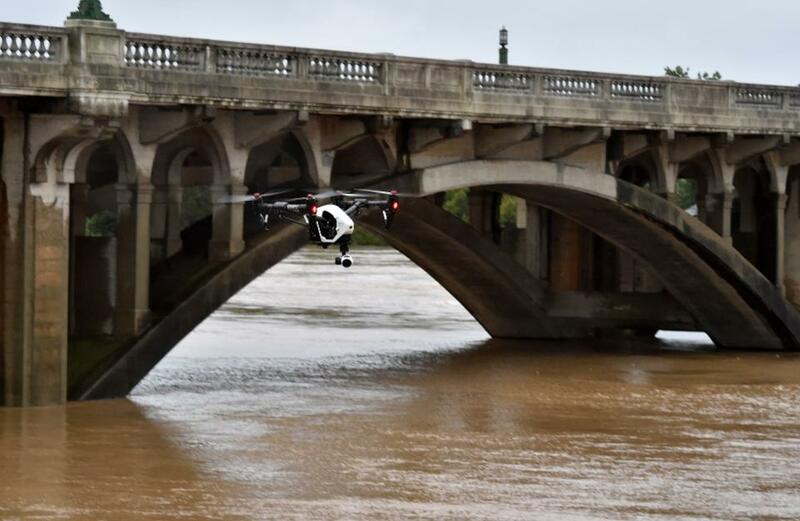 Insurance companies, fire departments, journalism organizations and even railroad companies also use a drone with the aim to calculate damages, organize rescue operations and save victims. These companies really appreciate drones and consider them to be irreplaceable tools for the disaster recovery. ← A Pilotless Sky Taxi: Is It Real?